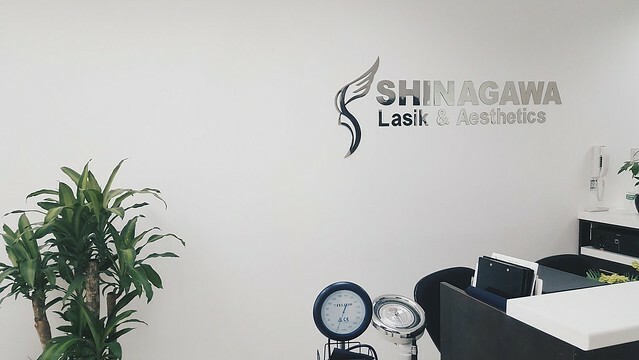 The leading aesthetic center in Japan and the world's largest Lasik eye surgery provider, Shinagawa Lasik & Aesthetic boast of more than 26 years of experience. Its Lasik surgery alone is put at 1.2 million, the highest number of successful procedures in the world. 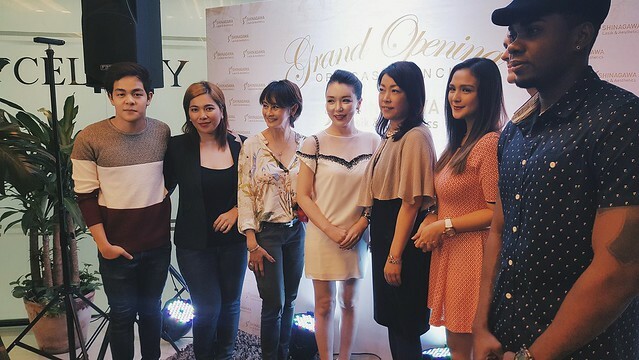 Now the top-noch service, high-end facilities and equipment, reliable team of medical experts, customer-friendly staff Shinagawa Lasik & Aesthetics Philippines brings you their 2nd satellite branch located in Ortigas. Shinagawa Philippines is actually the company's maiden major operation outside Japan. 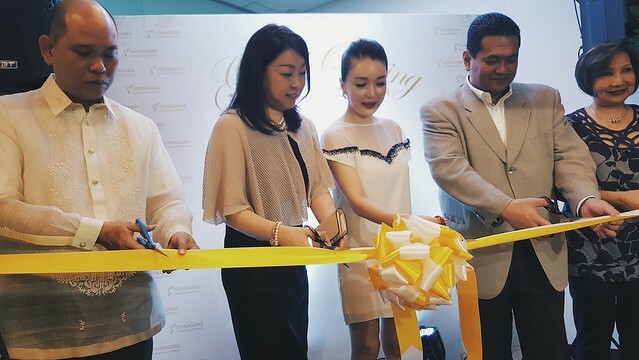 The clinic established a niche in the market that steady rise to its consistent advancement through the fusion of Japanese and Filipino expertise while maintaining the principles and standards of Shinagawa in rendering world-class medical and aesthetic services. In line with this satellite branch offers the following premium services sure to delight and satisfy the customer: Z Lasik - the fastest, safest and most advanced bladeless LASIK Procedure, DermLift PRP - is a procedure which makes use of elements from the patient's own extracted blood to achieve skin rejuvenation. Triderm Ultra - for a total skin repair; rejuvenation, restoration, regeneration, Fractional laser C02 - revolutionary technology in laser skin resurfing and rejuvenation, Sycroderm Plus - a laser treatment for facial rejuvenation that minimizes and shrinks pores and gives a rosy whiteglow. Ultima Laser the ultimate laser in removing unwanted hair permanently. 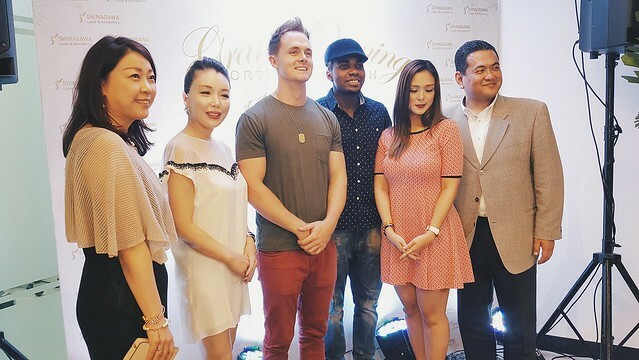 Achieve skin & body goals with Shinagawa Lasik & Aesthetics Philippines visit them at Mezzanine, Tower 2, The Enterprise Center, 6766 Ayala Avenue, Dela Rosa St. Makati City. or 21st floorof the HanstonSquare Bldg. San Miguel Avenue, Pasig City.